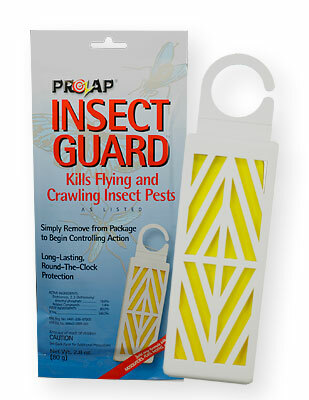 Does this kill also the clothes moths' crawling larvae? Only if the area in which it is used is very small or tightly closed such as using it in a small plastic tub, suit bag, etc. These areas are small enough in which you could get enough "fumigating" action to kill the larvae. In a wide open room, or even a closet, the best you can hope for is to kill the adults, or at least repel them. The question is, if you are seeing these larvae on top of your bed, where are the originating from and what species of insect is it? This is actually rare and kind of strange. It sounds to me like it is something else.